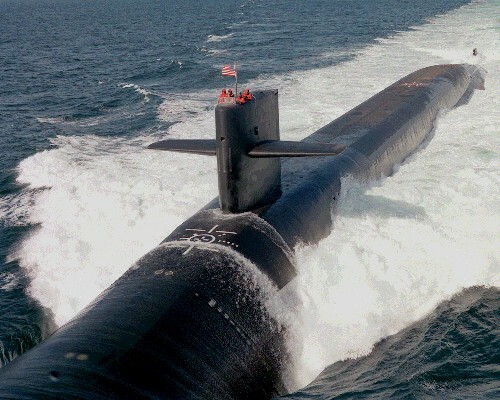 USS Alaska (SSBN 732) completed its 100th strategic deterrent patrol in June! SSP HERO hosted the 45th, 50th, 55th and 60th FBM Program anniversary celebrations. 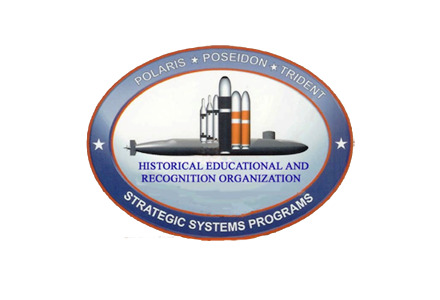 Our organization promotes awareness and appreciation of the partnership between government and private industry in the development and maintenance of the Navy’s Fleet Ballistic Missile (FBM) weapon system. SSP HERO is an all-volunteer, Non-Profit Organization that depends solely on contributions to execute its mission. Please consider making a donation to us so that we can continue our work. © 2019. SSP HERO is a 501(c) (3) Non-Profit Organization, Tax ID: 68-0520993.